The current decentralized market is growing rapidly and so is the era of ICO. The year 2017 was remembered for ICO, and this is when the world started talking about it. Through ICOs, over $5.6 billion was raised and in the first quarter of 2018, about 50 ICOs raised more than $1 billion. ICO is the acronym for Initial Coin Offering, a process of raising funds by trading their own cryptocurrencies like Bitcoin and Ethereum. As of now, investors are pretty much on investing in ICOs, because the returns are higher than the initial investments as well as the factors concerning risk. If I may talk about the risk then, in 2017, Out of the 902 ICOs raised, about 142 ICOs had failed before their offerings, while 276 failed just after raising funds; whereas 434 ICOs were believed to be successful. You might have the best product, but without the right ICO marketing strategy, your ICO can be counted as a failed one too. Creating a well-planned marketing and a professional executed one can be crucial for the success of your project. The whitepaper you create should mention every detail of your project. Mention every necessary detail like your idea, your planning, legal aspects and every such detail. The whitepaper you create should persuade investors on why and how they’ll get huge returns for your coins. What makes your company or idea stand out from your competitors? How will the investors benefit from your company? What is the amount of capital you need? Mention the benefits you cater to society? A whitepaper is essential for your company to succeed; leaving a great impression is a must. Build a website that looks attractive to your company. A site is perhaps the foundation of your marketing strategy. A site is the place where people will read the message, a place where readers become your potential customers. 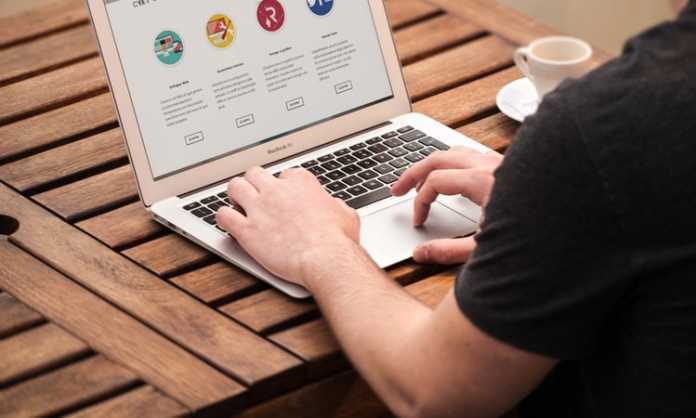 A beautifully designed website can create a lasting impression on investors, as the first impression is the last impression, well it definitely works here. A well documented, transparent and easy to understand whitepaper. Create your own whitepaper; do not try to copy from other whitepapers. 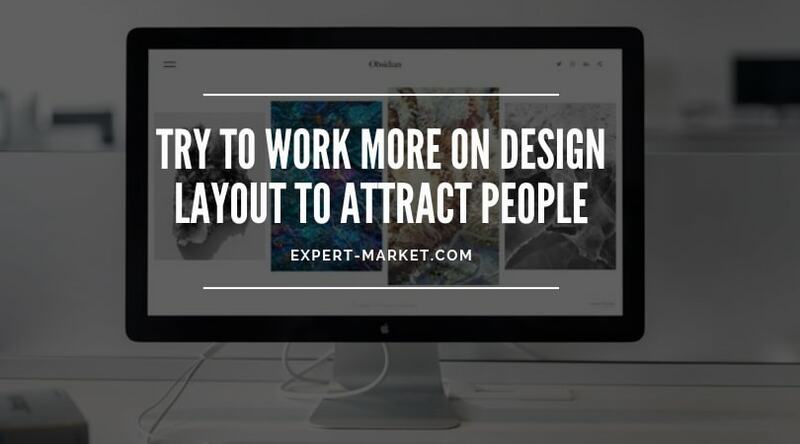 Work on design and the layout of your website. The site should have a modern touch to it, and it has to be clear and easy to navigate. Your site should cover all the information about tokens, ICO, investment return plans and terms & conditions. Make sure that your website has a clear Call to Action(CTA) to turn people into potential investors. Have your website SEO-optimized with content and a planned on page SEO strategy. Once the website is ready, it is time for you to promote it on social media platforms. Advertising your company on these platforms using cool infographics and your offerings. Also read, GateHub Review | Is It Safe? If you want your site to be visible online while users are looking for the best ICO platform, it is time for you to some SEO(Search Engine Optimization). It is the only way you can get an organic reach to your site. When SEO is done correctly, you are guaranteeing a cost-effective long-term source of targeted and interested traffic. It is essential for you to consider that an SEO can either make or break your ICO. PPC or Pay Per Click advertisements are probably one of the challenging methods to market an ICO in this current day and age. Various platforms like Facebook, Linkedin and Twitter, have banned ICO advertising, which was an effective method to market something like an ICO. To make the case worst, Google has also enforced a ban on ICO advertisements. However, plenty of other cryptocurrencies and blockchain related websites let you promote your ICO. ICO Marketing is much different in 2018 than it was in 2017. There are way more challenges then it was in the previous year; also there are far more advertising bans than it was before. 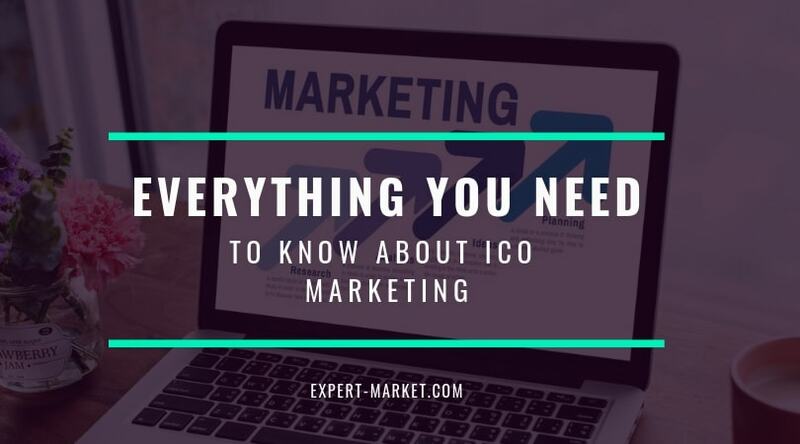 So these were a few of the things that you need to know about ICO marketing. These strategies will surely help you reach out to your investors and possibly take control over the market.